Welcome to the first Wool Studio print compilation, assembled for people who love beautiful books and modern knitwear. 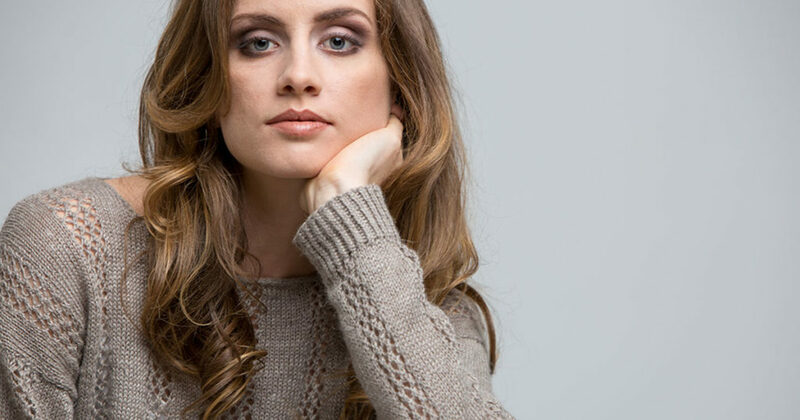 For those of you new to Wool Studio, this is a capsule-collection series for the modern woman featuring sophisticated, simple, and luxurious knitwear. 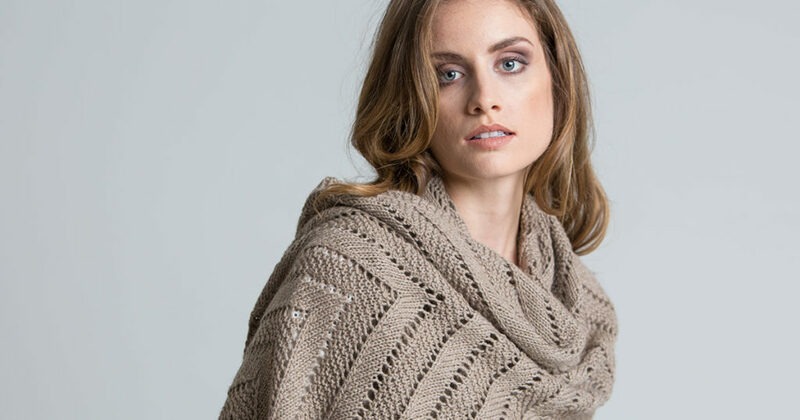 We’ve paired talented designers with exceptional yarns to bring you a chic and timeless collection of knits. Wool Studio was Interweave’s first all-digital look-book series—the premier of Volume I received an enthusiastic reception, but we also heard the feedback from all our “book people” who wanted a print copy of their favorite new designs. So here it is, the first two volumes of Wool Studio, bound in hardcover and printed for your coffee table and knitting library. The concept for Wool Studio is simple: less is more. We wanted simple silhouettes and intuitive designs that would let the fibers shine on a stripped-down canvas. In the Wool Studio series, every design element has purpose: to enhance and showcase the yarn. The gorgeous yarns are courtesy of Woolfolk, Shibui Knits, Sugar Bush, Kelbourne Woolens, Kingfisher Yarn & Fibre, Skacel, Universal Yarn, Fairmount Fibers, Mango Moon, Malabrigo, June Cashmere, Imperial Yarn, Plymouth Yarn, Trendsetter Yarns, Ancient Arts Fibre Crafts, Mrs. Crosby, Bare Naked Wools, and Valley Yarns—many thanks to them for making this collection possible. The knitwear design in this collection is nothing short of stellar. We have been overwhelmed by the skill, thoughtfulness, and care that each designer poured into her work. It has been a thrill to work on these collections with Bristol Ivy, Emma Welford, Mary Anne Benedetto, Linda Marveng, Amy Gunderson, Sarah Solomon, Véronik Avery, Norah Gaughan, Kate Gagnon Osborn, Lana Jois, Amanda Bell, Andrea Babb, Susanna IC, Kephren Pritchett, Grace Akhrem, and Amanda Scheuzger. Wool Studio would not be what it is without each of their contributions. 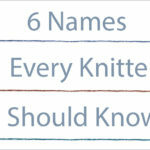 But above all, this collection was created for you, dear knitter. Much like its mother title, knit.wear, Wool Studio is a slow fashion retreat—a place for reflection, simplicity, and clarity. 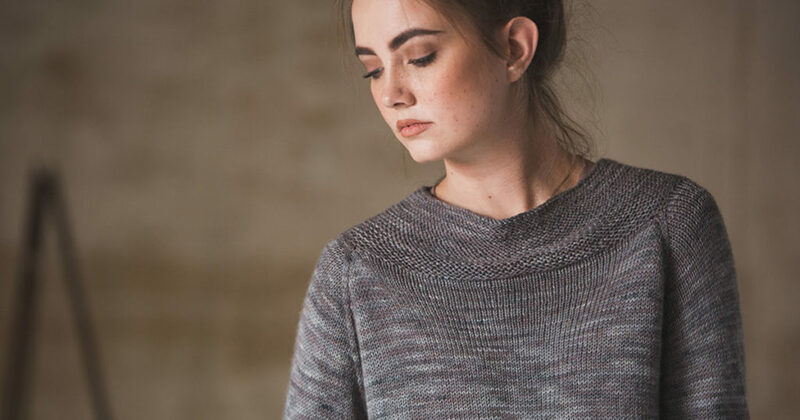 We selected each of these designs with minimalism in mind, so that the process of making the projects—from selecting the yarn, to knitting, to wearing the finished piece for the season—is an experience that brings joy and serenity. 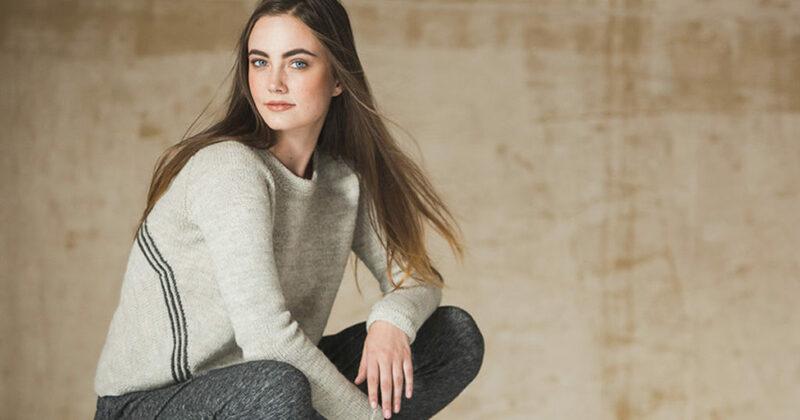 Wool Studio is for those who pause for slow fashion, conscientiously select their fibers, and seek contemporary designs made to outlast ephemeral trends. Look through these pages to find comfort, escape, and elegance worthy of the modern knitter.